The beginning of the new year marks a fresh start. You might believe that self-improvement should be practiced year-round rather than annually or stand by the idea that the Gregorian calendar is a socially constructed metric of time with an arbitrary influence on goal-setting. Regardless, a little goal-setting never hurt! 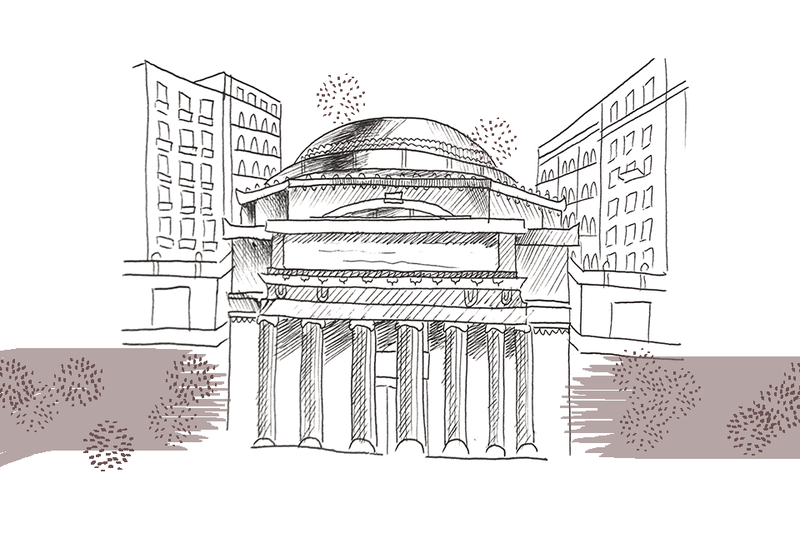 Here are some New Year’s resolutions for every type of Columbia student. Be honest with yourself: How many times did you leave the Morningside Heights bubble last semester? 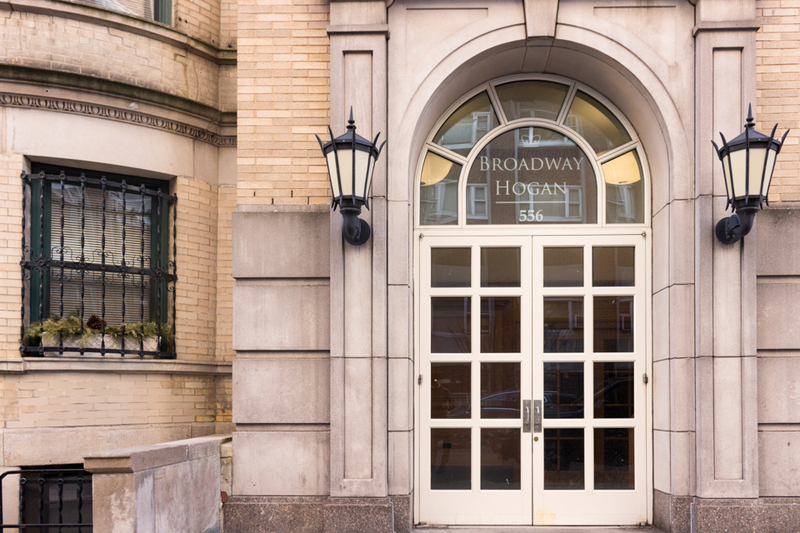 Do you consider everything below 96th Street downtown? 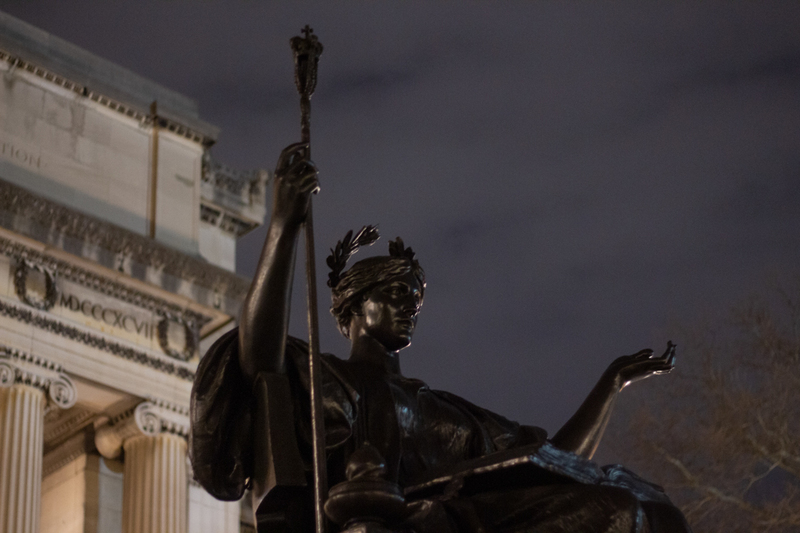 Although prioritizing school, work, and on-campus clubs is important, one of the greatest assets of attending Columbia is living in NYC. 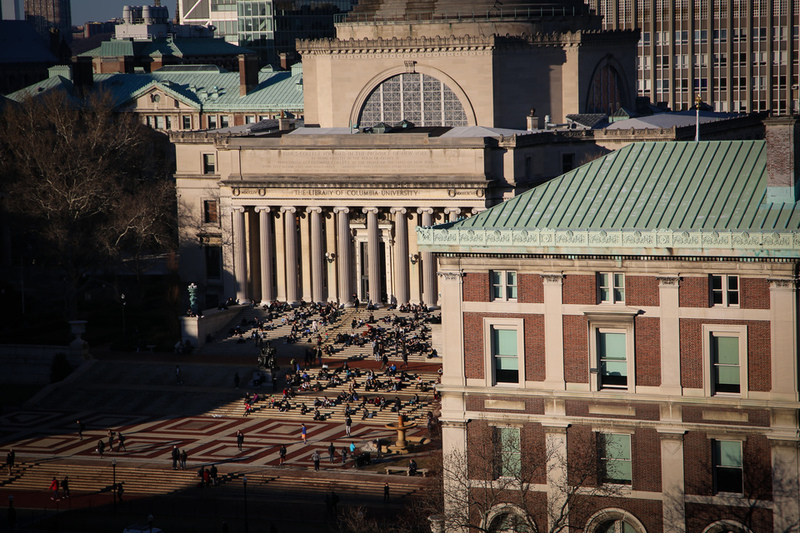 After all, they don’t call it “Columbia University in the City of New York” for nothing. Whether it be a dance class, museum visit, top-rated restaurant, or scenic park, the city has something exciting for everyone. Grab a friend and resolve to go on more weekend expeditions! It’s time to crack down and fill up. An easy way to save money and stay satiated is getting strategic with your snacks. Resolve to never leave a dining hall without grabbing food for later. Sneaking out some goldfish crackers, tea bags, or pieces of fruit can help make those swipes count. Build this habit and you’ll always be prepared when hunger hits! Confessions of caffeine reliance are common at Columbia, and coffee culture on this campus is consistent. If you’ve fallen into the trap of the Joe-opoly and find yourself reaching for a brew every time you sit down to study, perhaps it’s time to resolve to cut back. Although there are admittedly worse addictions, switching from regular to decaf (gradually, if necessary), can do wonders for your energy stability and sleep health. For the student who naps after class and shows up to Butler at 11 p.m. Speaking of sleep health, the new semester offers the ideal opportunity to reform your late-night study habits. Maybe you’ll vow to never be in Butler past midnight this semester (or at least until midterms hit). You won’t be missing much—Butler is far more pleasant when the sun is up. And a consistent sleep schedule is beneficial to your performance as a student. Despite an aversion for athleticism, there are several ways to get active on campus. You could access Dodge (they have saunas), attend a class held by various dance clubs, join the running club, or try out for an intramural sports team. Also, aligning your chakras at Yoga to the People (a donation-based yoga studio) or taking a run through Riverside Park (once the weather warms up a little) are popular local options. We humans are far from perfect. The pressure to change in various domains of life can often be overwhelming, so don’t forget to take a step back. Simultaneously acknowledge your personal strengths and progress while highlighting areas for improvement. The new year brings along an opportunity to stop and reflect, so as we come back from break (hopefully) rested and refreshed, let’s resolve to make this semester a good one! Staff writer Izzy Mollicone can be contacted at isabelle.mollicone@columbiaspectator.com! Follow Spectator on Twitter @ColumbiaSpec.